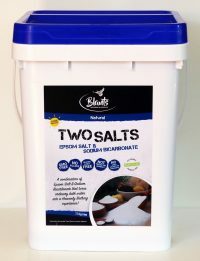 Our Two Salts is the perfect mixture of soothing ingredients: our Natural Epsom Salt, and Organic Sodium Bicarbonate. These are the base ingredients of bath bombs. With Two salts, you can change the aroma to suit your mood or needs, by adding essential oils or fragrances. 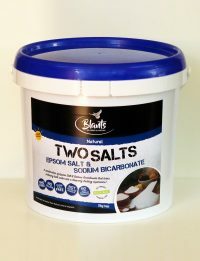 Epsom Salt and Sodium Bicarbonate are the salt version of soul mates, really! The combination of these salts is unique, and make a wonderful bath experience – but be careful, its soothing effects may become addictive! 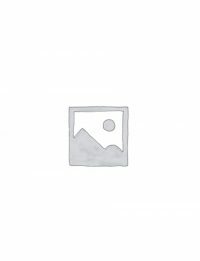 Dissolve 1-2 cups in a warm bath and relax for at least 20 minutes. It’s great to do this 2-3 times a week. Use 3 cups in your bath if your body is really crying out for some TLC! 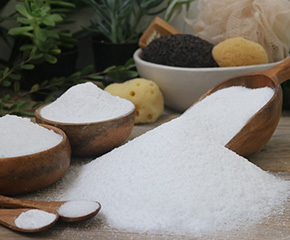 For wholesale and bulk buy salts, please contact us.